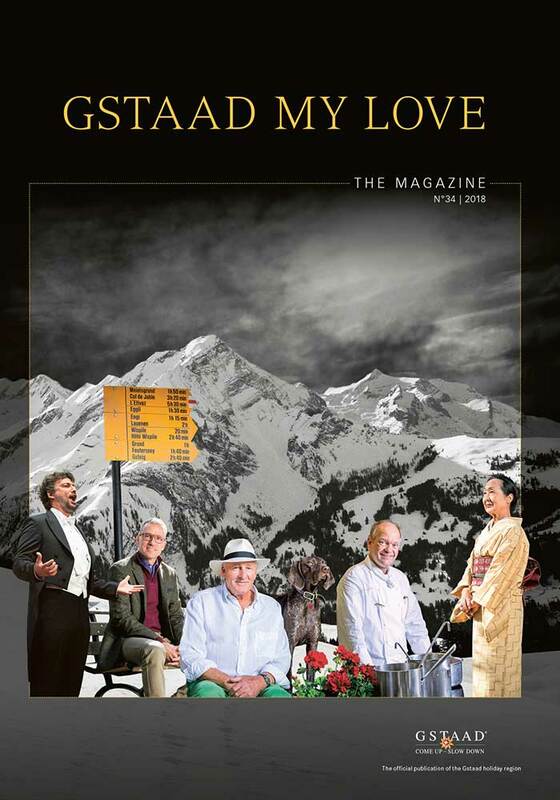 GSTAAD MY LOVE is the official publication of the tourist region Gstaad. The trilinugal magazine (German, English, and French) appears once a year and entertains on over 160 pages. 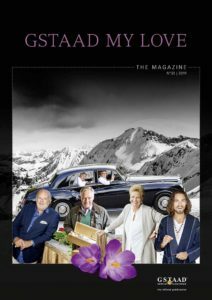 Interviews with local and international personalities, background stories on the many events Gstaad offers, and the latest tourist offers come in a stylish and entertaining layout. You’ve got to love Gstaad My Love!